Family Self-Sufficiency is a program designed to empower our Housing Choice Voucher (formerly known as Section 8) residents and our public housing residents to achieve complete self-sufficiency and independence. FSS staff focuses on obstacles that individuals and families commonly face, and works to assist them in overcoming those challenges so that they may ultimately secure a better life for themselves. 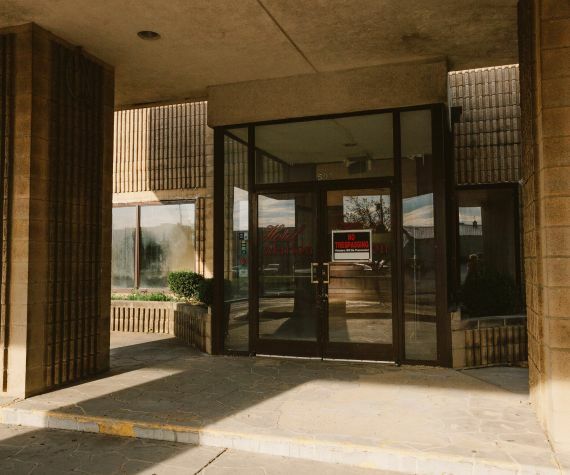 FSS offers expertise and support in overcoming a wide range of obstacles relating to matters such as GED attainment, college education, transportation, job training and job placement, computer skills, parenting skills, financial counseling, accessing child care, and many more. Contact our FSS coordinator, Cyndi Udolisa for more information, or to apply today! The Hot Meals Initiative exists to serve MHA’s senior, veteran, and disabled residents, who are otherwise shut-in and isolated. With the help of many volunteers, Hot Meals allows MHA the opportunity to provide warm and nourishing meals to residents in need. More importantly, the meal-time serves as a time for MHA staff to check in on the wellbeing of isolated residents and establish ongoing relationships with the people we serve. Consequently, our residents gain a stronger sense of community and belonging in the place where they live, and feel more at home than ever before. 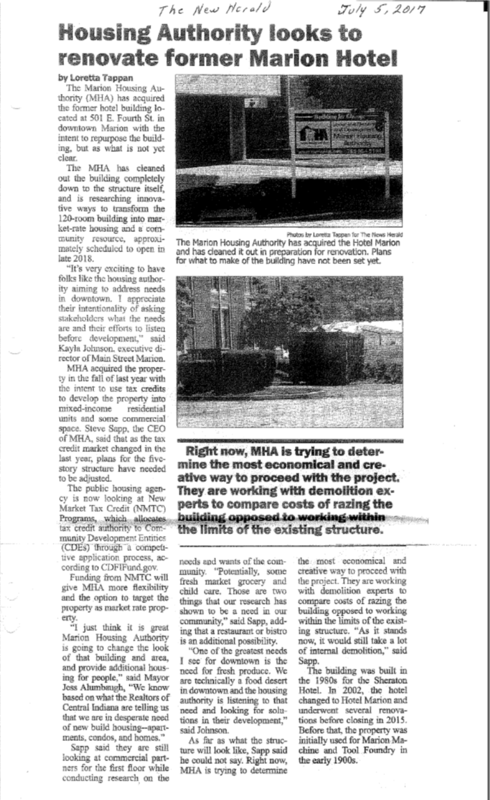 We are committed to continuing this initiative, but we cannot do it alone. Contact our client services representative, Tracy Shively, for ways to get involved! 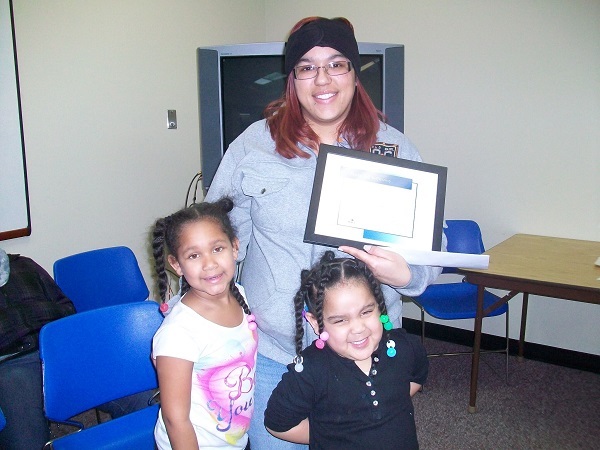 Brittany is a successful graduate of MHA’s Family Self-Sufficiency Initiative (FSS). She continues to receive ongoing support through the relationships she has developed with MHA staff, and reaps countless benefits from the skill set she acquired during her experience with FSS. Today, Brittany is taking her FSS skills to greater heights by actively pursuing home-ownership for her and her family. 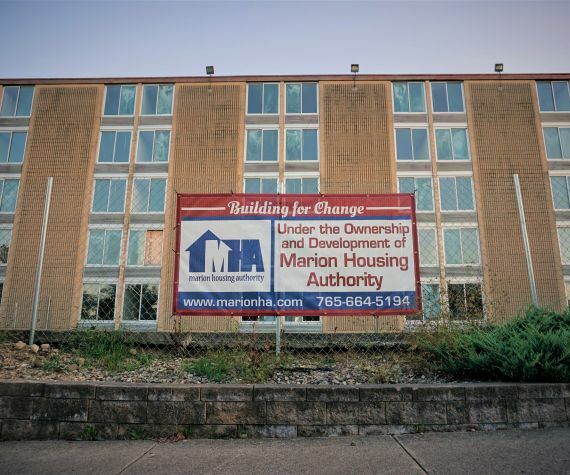 Since a devastating fire overtook Hotel Marion in 2014, blight has taken a ruthless course on the former hotel, and worse yet, the east entrance to Downtown Marion. 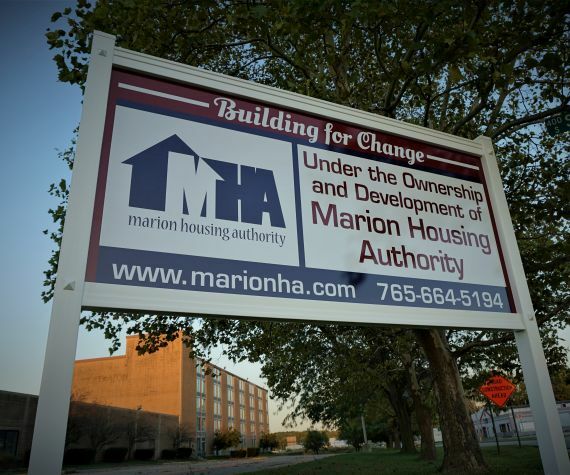 Seeing the potential for the site to be a catalyst of hope for the community, MHA took ownership of the property with plans to complete the project through our newly established nonprofit, Building for Change (BFC). Still early on in the preliminary stages of development, BFC anticipates the new construction of a mixed-use housing and community space. 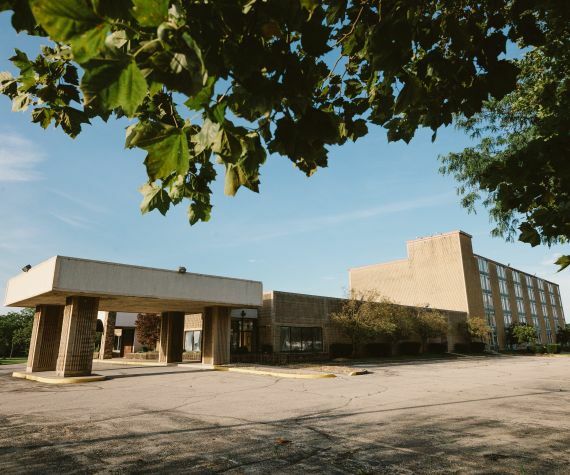 Through the development, BFC intends to serve a broad spectrum of community needs, and simultaneously create an aesthetic and welcoming entrance into the City of Marion.